There is no one who better understands the structure of the skin, its healing processes and the underlying contours of human anatomy than a board-certified dermatologist. When considering even the seemingly simple removal of small skin growths, the truth is, you only have one face and body, and there is only one chance to do it right the first time. 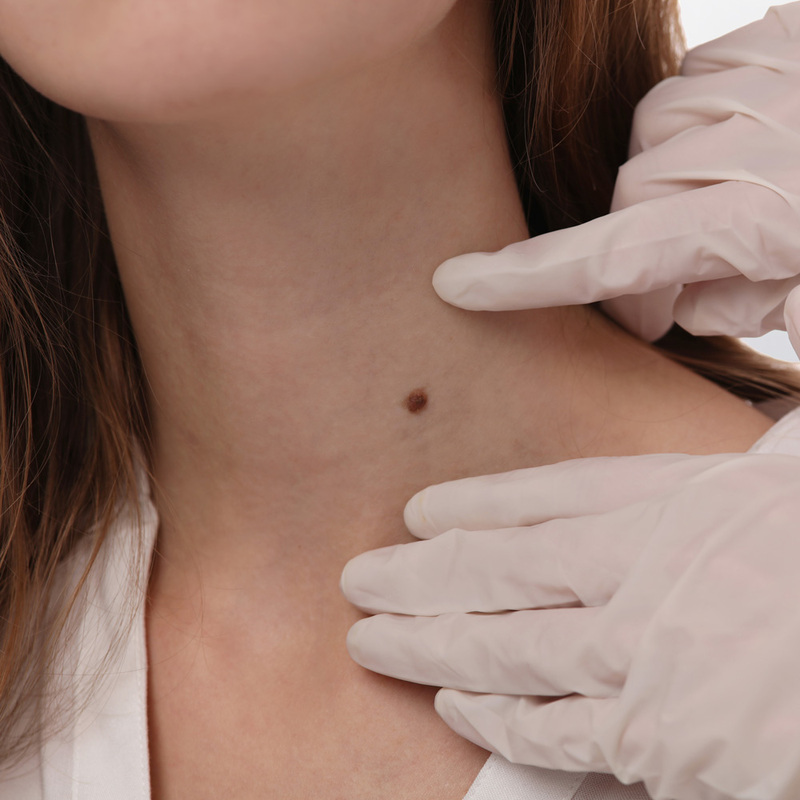 A wide range of practitioners will remove moles, skin growths, skin tags and wart-like growths, but the lasting outcome of these removals is significantly better when performed by an experienced physician skilled in the best dermatological surgery techniques. The art of medicine in dermatology requires understanding the very best ways to heal the skin and ensure that nothing adverse develops after treatment. At CRD you can depend on the depth and breadth of experience that Dr. Lorenc and his team bring to serving all our patients’ needs.